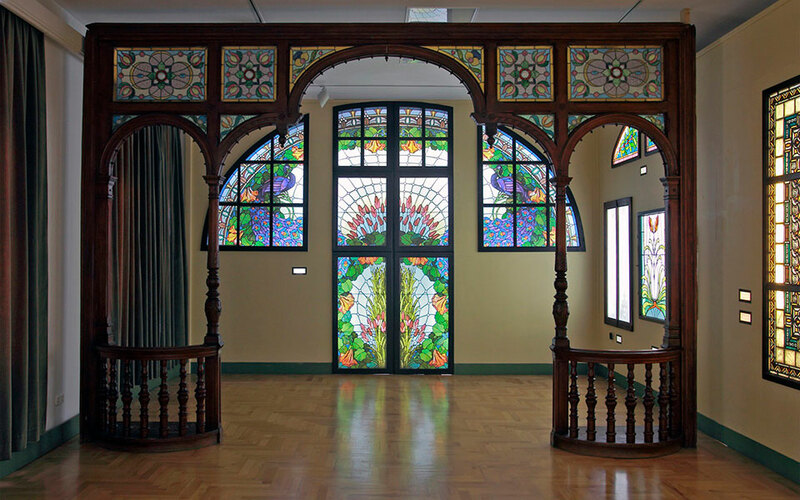 Exploring the techniques and work of Hungary’s master glazier Miksa Roth, this museum in his old house is a great place for a short afternoon visit. 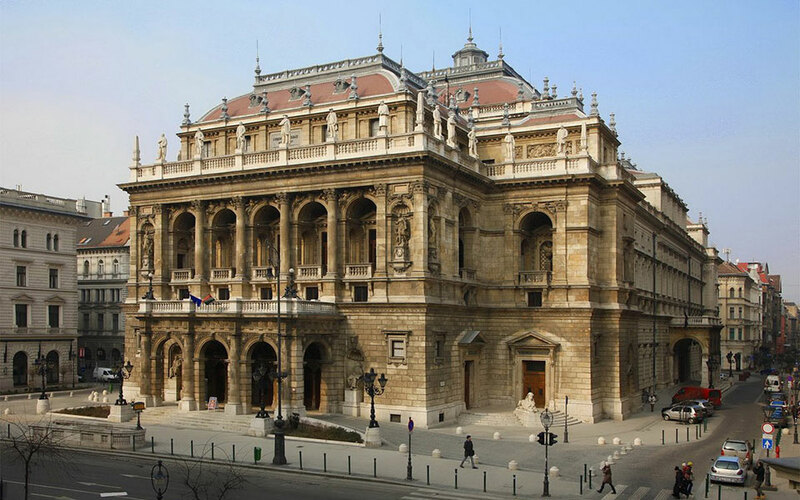 Stand and marvel at his work – which can also be found in some of the great buildings of Budapest, including Opera House, Parliament, St Stephen’s Basilica and Vajhunyad Castle. You’ll also get a chance to see his workshop and how the house was furnished back when it was used. Click here to visit their official website (only in Hungarian). Photo: Erzsébetvárosi Média Nonprofit Kft. The wonderfully named Pinball Museum houses one of the largest collections of pinball machines in Europe. Started as a labour of love by collector Balázs Pálfi, the place is more than just an exhibit as you can buy a pass and play on as many of the museum’s 130 machines as you want for free. 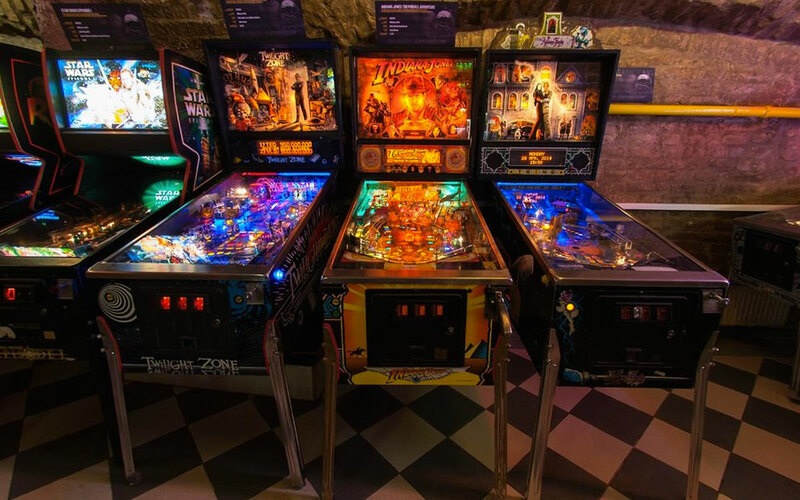 For the real enthusiasts, there are also tournaments, a guided pinball history tour and an on-site cafe if you’re planning on staying a while (no alcohol, though). If you want to gain an understanding of the world as blind people perceive it, then the Invisible Exhibition is a place worth visiting. Billed as an “interactive journey to an invisible world, where in total darkness you find your way only by touch, sounds and scent.” – you’ll be lead around several spaces by someone with a visual impairment who will attempt to show you how you can interact with the world around you using your other senses and answer questions you might have about what it’s like to live with a visual impairment. 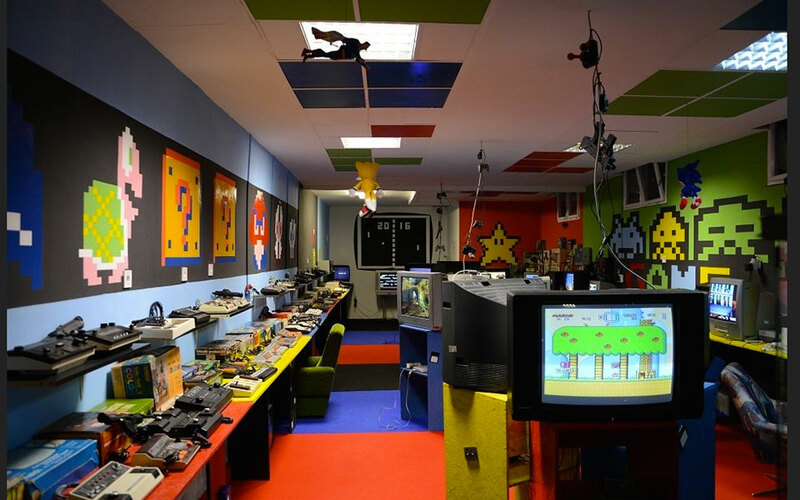 A bit like the Pinball Museum, this place is best avoided if you’re not really into console games, specifically ones from the 80s/90s like the Sega, NES, SNES, Terminator, Game Cube, Comodore, Game Boys, PS1, Xbox, etc. If it is your thing, though, step right in and for just 8 Euros you can stay and play for as long as you like. There is no information though and no guide on hand, so if you want to hear the history, make sure you bring an expert. 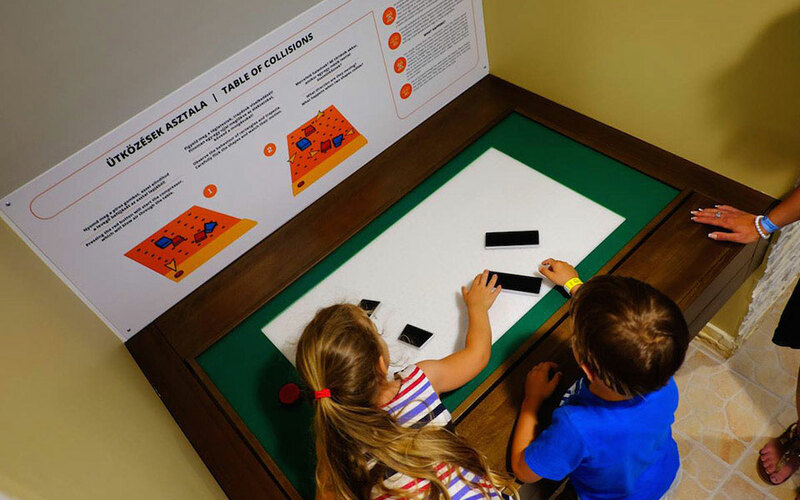 The CSOPA Playbar, located over the river in the charming Óbuda neighborhood, is a giant science lab, ripe for the experimenting and fun for adults and kids. 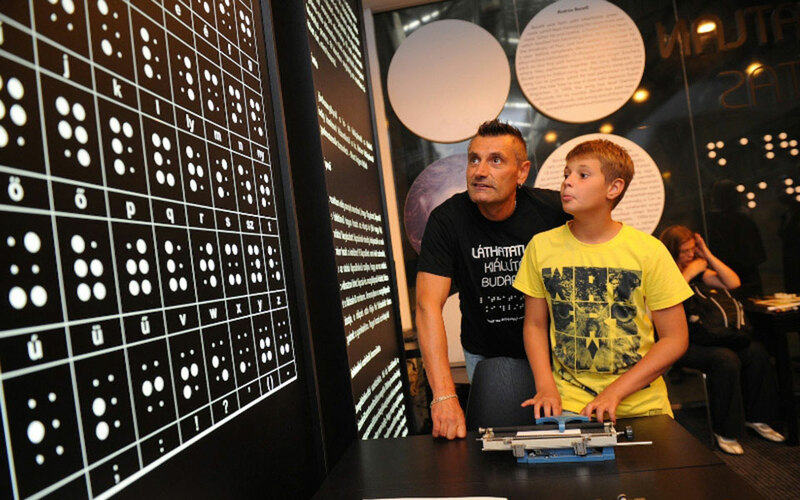 With trippy science exhibitions, nerd-themed escape rooms, experiments laid on in an auditorium and even a 9D cinema, this makes a perfect place for a family day out, or even a first date that’s likely to be remembered a little more positively than dinner and drinks. The House of Houdini, located inside the Buda Castle walls holds the largest Europe-based collection of Houdini artefacts and offers a fascinating look into the life of one of the world’s most famous illusionists. It’s rather a small museum, but entrance is cheap and the guide will happily show you props – including the famous handcuffs as well as personal correspondence and one of his bibles – and explain more about Houdini’s life. And top things off, you’ll be treated to a little magic show at the end. Back in the 1930’s, in anticipation of future hostilities, a hospital was built in the caverns that run under Buda Castle. The hospital saw the heaviest use during the Siege of Budapest in 44/45 when it handled many hundreds of dead and injured and was without food, medicine and other supplies for long periods. Because of the constant threat of bombing, the dead had to be carried out at night and buried in bomb craters. After the war, the hospital fell out of use, and while converted into a nuclear bunker during the Cold War, it was thankfully never needed. 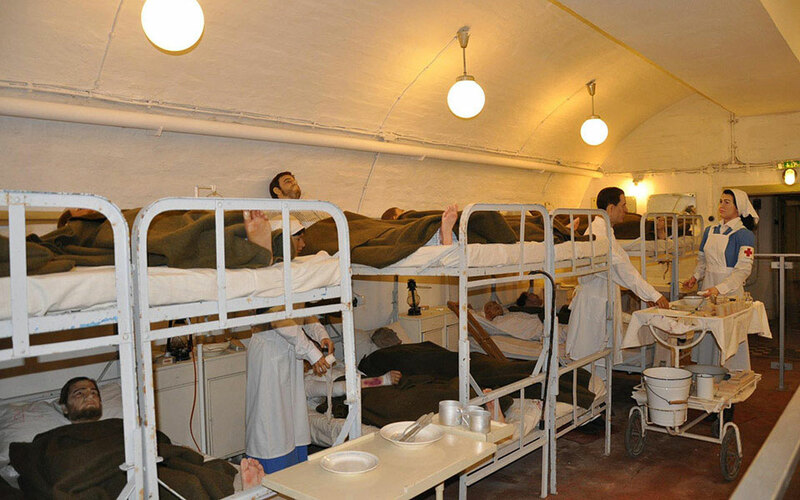 Today the museum has waxwork recreations of various scenes from the hospital’s history and various artefacts on display. OPENING HOURS 10am–8pm daily. English guided tours depart every hour on the hour. Last entry is at 7 pm. TICKET PRICE Full price: HUF 4000, discounted price: HUF 2000 (years 6-25 and years 62-70), family ticket: HUF 8000 (2 adults and 2 children). Click here to visit their official website. Featured image by The House of Houdini. 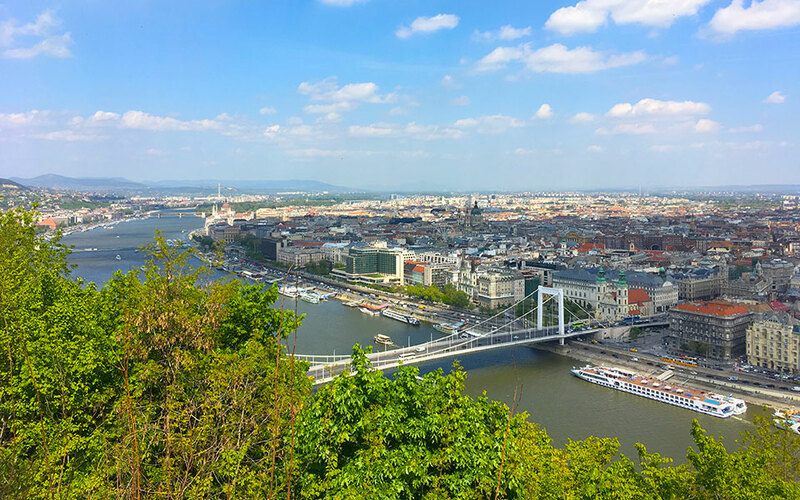 Good informative post for me..
i will be in budapest for two days only in october 2018 but you’ve given me enough ideas for a longer visit. great article. Note: i recently retired about nearly 30 years as a reporter with The Philadelphia Inquirer. Thanks for your comment. 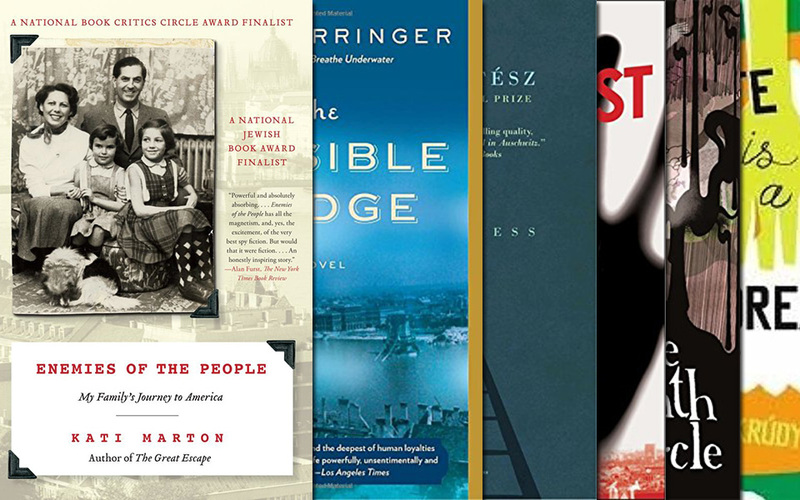 Let us know know if you need any help planning your trip to Budapest next year.